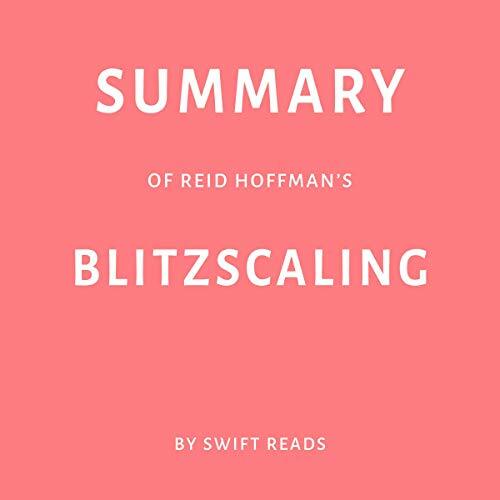 Blitzscaling: The Lightning-Fast Path to Building Massively Valuable Companies, by Reid Hoffman and Chris Yeh, explains how start-up businesses can quickly expand into global corporations with industry-altering products and services. Blitzscaling, a term for a group of tactics used to rapidly grow businesses, has been employed by technology companies such as Facebook, LinkedIn, and Amazon to reach more customers, capture more of a given market, and improve overall profits. Quick and easy summary. Exactly what it says, good narration and well organized for providing a review.